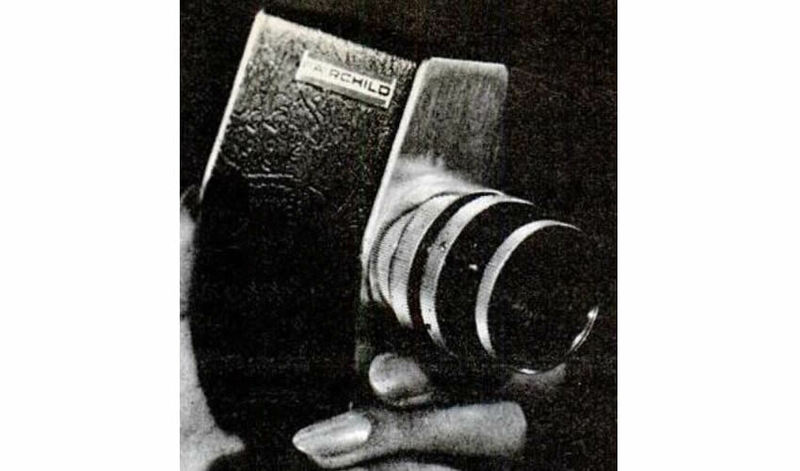 Camera size 3.5 x 1.5 x 2.25 inches, 6oz. and 1W power. 10K pixels (100x100) . "The camera is the result of CCD technology developed at Fairchild and augmented by work performed for the U.S. Navy with the aim of developing low light level imaging devices."